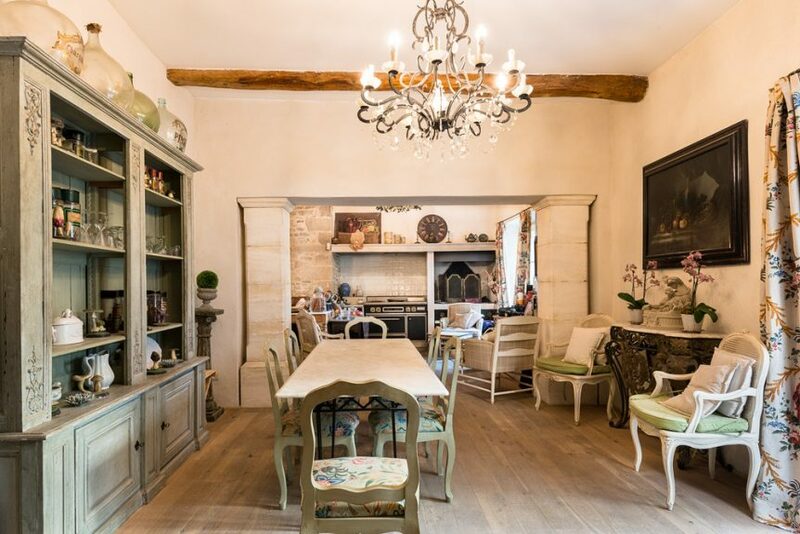 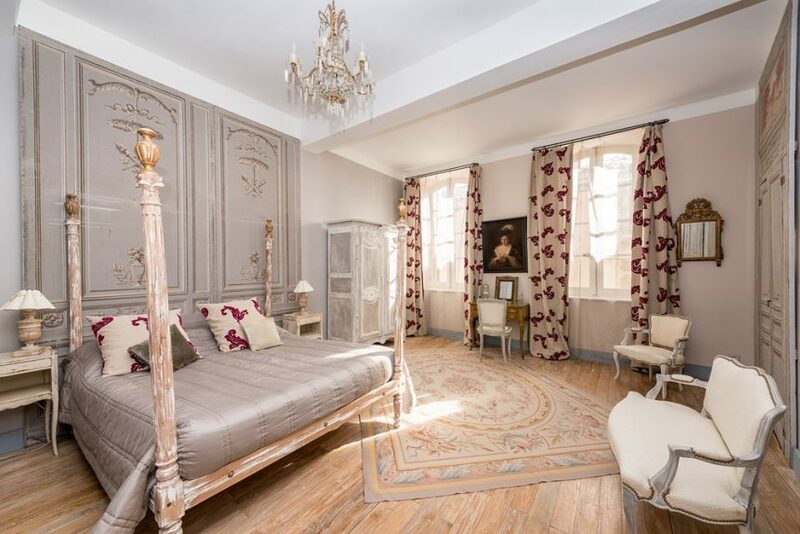 In a quiet street of the historical center of l’Isle-sur-la-Sorgue, beautiful mansion of 600 m2, renovated with elegance and care preserving authentic features. 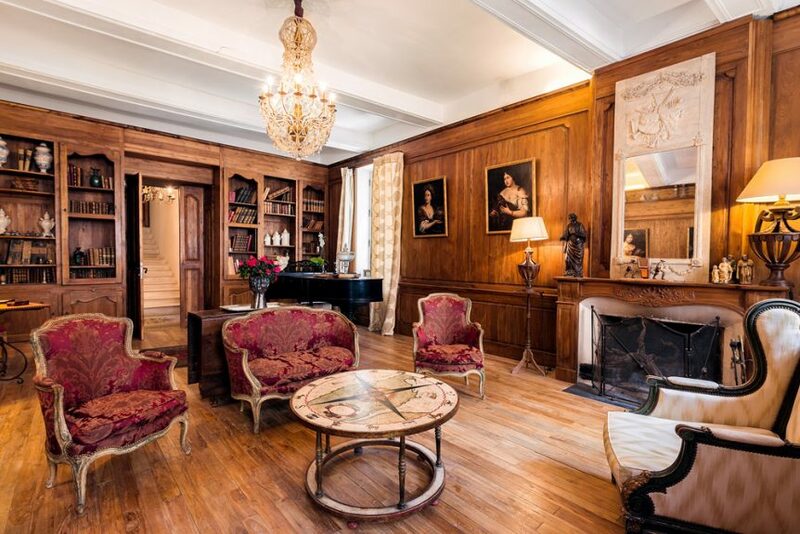 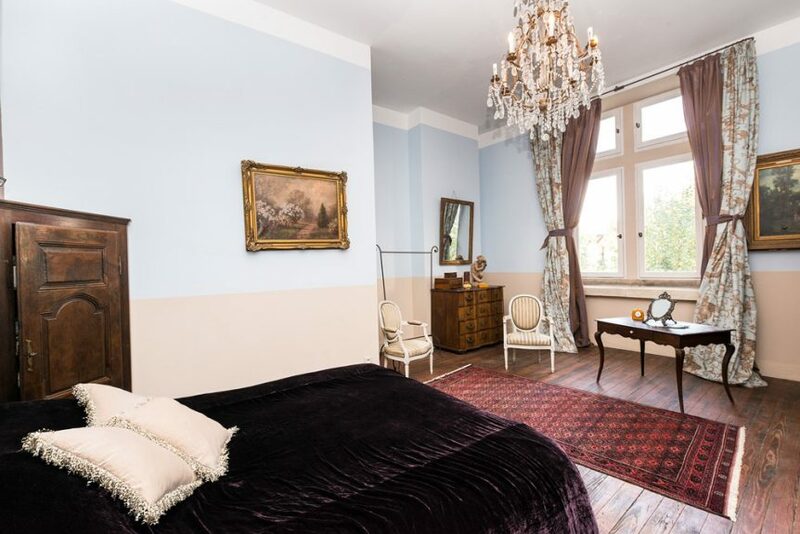 Magnificent sitting room covered with paneling, ceremonial staircase, mullioned window, stuccoed ceilings and French style ceiling, vaulted cellar. 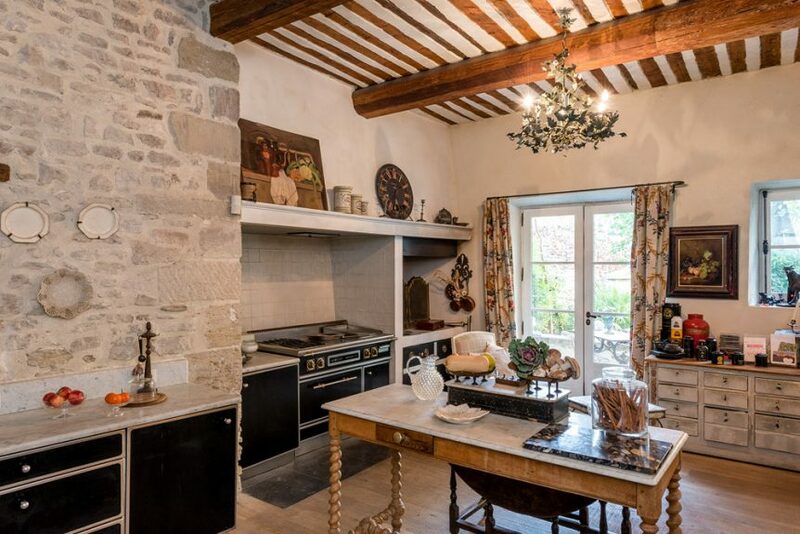 The living room and kitchen open on the terrace and garden. 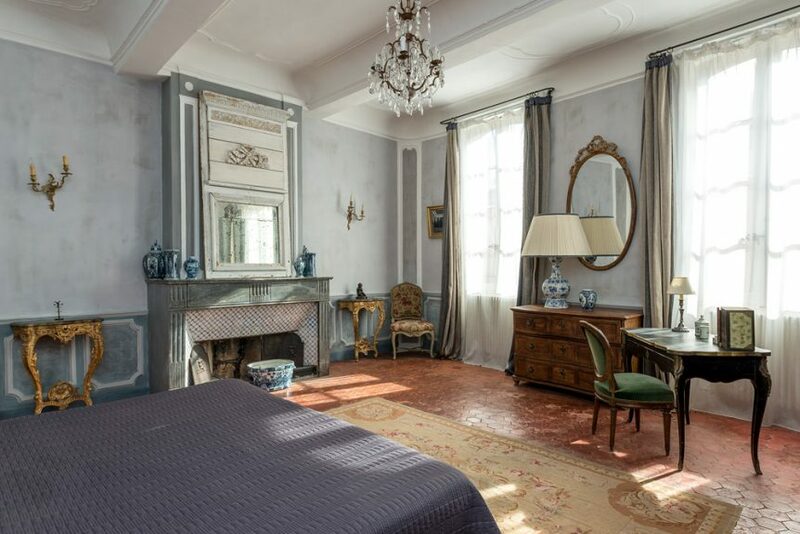 For added comfort, this exceptional mansion is equipped with an elevator and each of the 7 bedrooms has its own bathroom. 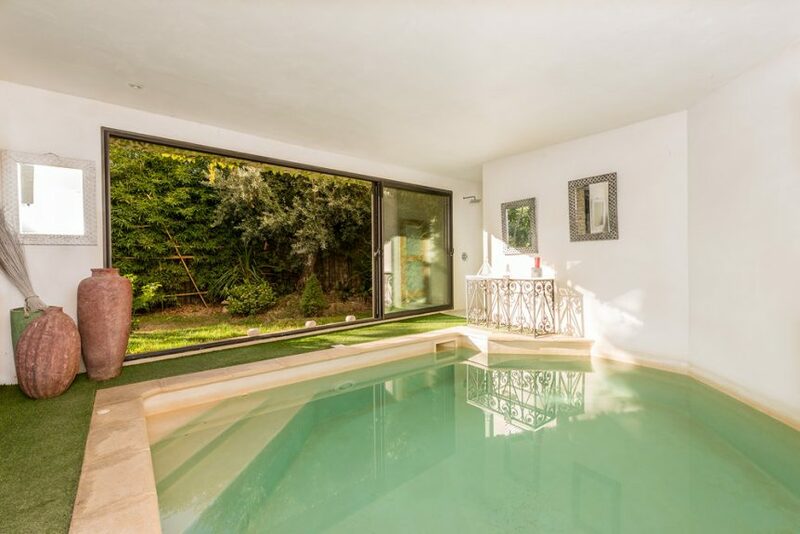 Rare in a city center: a garage, a lovely garden and a covered pool. 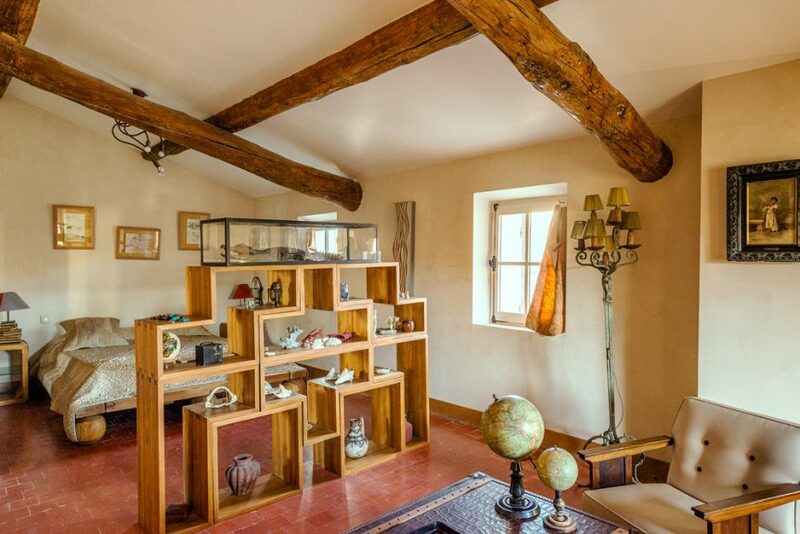 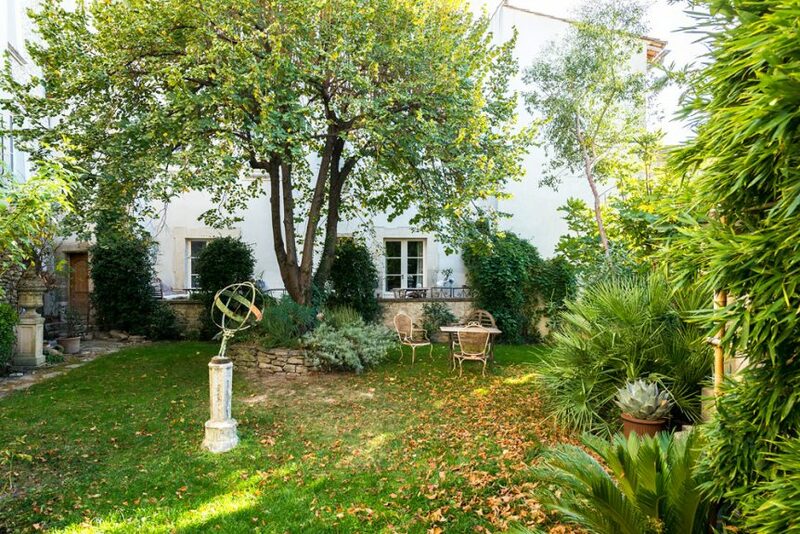 An exceptional property in the “Venice of Provence”, renowned for its sweetness of life, numerous antique shops within easy reach of le Luberon, less than 30 minutes from Avignon.